Being one of the leading international moving companies in Brussels, Belgium for more than 45 years, Transworld International extends a very high and fully professional level of moving services at competitive prices, wherever you are moving from or to. If you are looking for a reputable international moving company, please contact us for a free removal quote. We would welcome the opportunity to offer our moving services to you. Transworld International offers individuals, companies, associations and organizations a wide range of relocation services, either in Belgium or in the rest of the world. The experience and dedication of our multilingual staff guarantee the best relocation services, wherever you or your employees are moving or whatever relocation services you need. 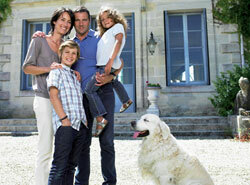 Please feel free to contact us for a free relocation quote. If you cannot move directly to your new home or need storage of your furniture and household goods for another reason, Transworld International offers safe storage facilities in one of the finest warehouses in the Brussels region. For as long as you need, Transworld International will take care of your belongings in storage. We offer both long term as short term storage. 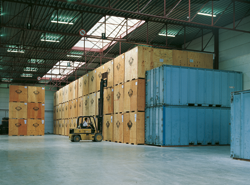 Transworld International also offers safe storage in any other country in the world.